With all that Park City has to offer, we are sure that your entire family will be surprised at how much this winter community blossoms during the spring and summer months. Numerous ski resorts stay open all year round to provide warm weather enjoyment for young and old, all at an elevation of 7,000 feet. Summers in Park City are packed full of family-friendly activities and events. Ride the trolley down historic Main Street, home to many restaurants, quaint shops, and art galleries. Despite the warmer temperatures, Utah's famous ski resorts stay open and feature a variety of outdoor activities such as mountain biking, hiking, horseback riding, alpine slides and fishing. Park City Mountain Resort is ideal for active kids, who can try their luck at the rock-climbing wall, get lost in a human maze, and ride the Alpine Coaster. Parents can explore the mountains on heavy-duty, two-wheeled Diggler scooters, or take the little ones to Little Miners Park to play. When winter ends, the memory of the 2002 Winter Olympic Games still remains. Park City hosted one-third of all the medal events for the 2002 Games, and visitors can be a part of this legacy at the Utah Olympic Park. Tour the competition sites, or watch skiers and snowboarders flip and fly beautifully through the air– and into a 750,000-gallon summer training pool– at a Saturday Freestyle Show. Feel the rush of a ski jump yourself on the Xtreme or Ultra Ziplines. Kids ages 3 and up can try the Quicksilver Alpine Slide to find out what its like to be a luge or bobsled athlete. The first week of August is a wonderful time for kids in Park City. 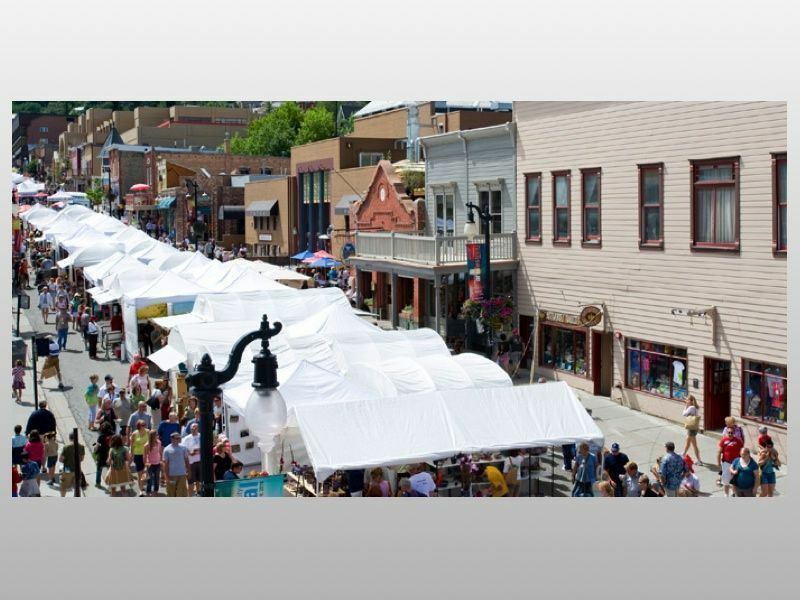 The 43rd Annual Park City Kimball Arts Festival (Aug. 3-5, 2012), the longest running festival of its kind in the West, is a great opportunity for children and parents to experience a wide range of art firsthand. With live music, food booths, and artists of all kinds it will be hard to decide what to see first! A good place to start is the Kimball's Kids Corner where young ones can make their own art; the Kid's Corner also features face painting. Park City summers are known for attracting music and art enthusiasts with their many outdoor festivals and concerts. The whole family can enjoy amazing live music while taking in the beautiful mountain scenery. 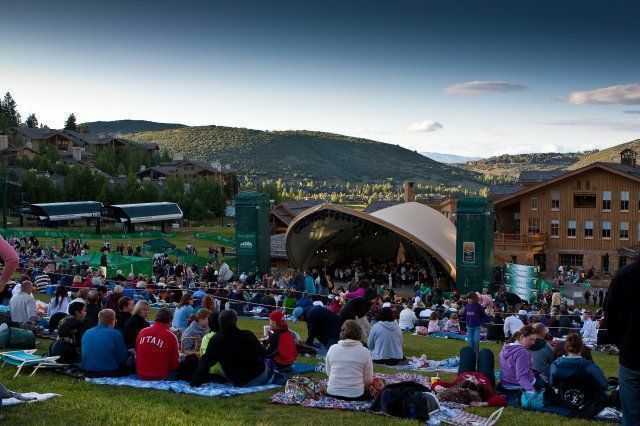 Pack a picnic basket and enjoy the hillside amphitheatre at Deer Valley Resort from July 14-Aug. 11 for the Deer Valley Music Festival. Or listen to free concerts every Saturday night from July 14-Sep. 1 at Canyons Resort. 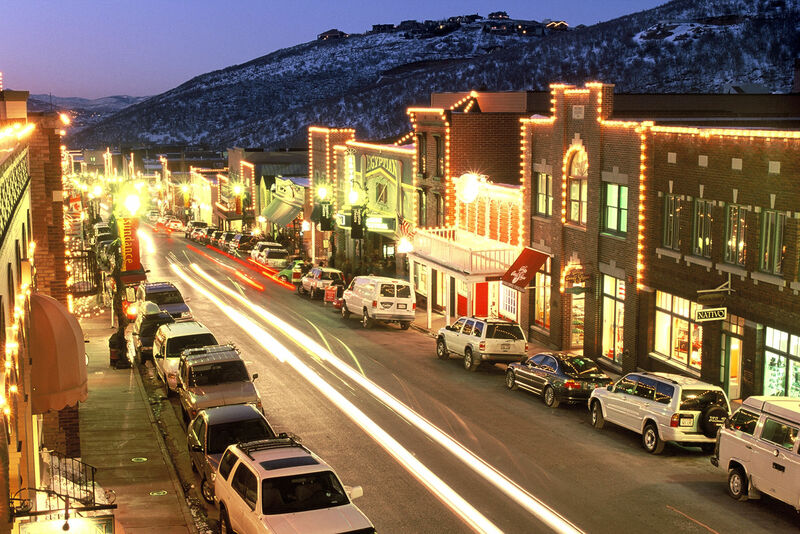 Just 35 miles from Salt Lake City International Airport, which is served by 15 airlines, Park City is easily accessible. A free transportation system allows visitors to travel around the city, plus additional free service to outlying areas. For more information on hotels, events, and more, visit Park City Info. To have your own chance to win a Park City resort vacation this summer, join our Mountain Vacation Scavenger Hunt and learn more about why a mountain getaway bathed in cool breezes is an ideal, and cost-effective summer vacation.